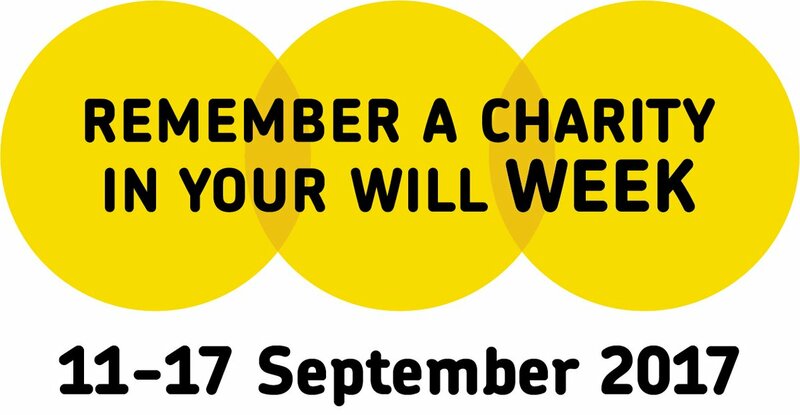 Today is the start of Remember a Charity in your Will week (11-17 September), where 180 of the nation’s favourite charities come together to raise awareness of the importance of leaving a gift to a charity in your Will – and we’re delighted to be part of it. Co-ordinated by Remember a Charity, this year’s theme urges the public to ‘Have your say on the world you want to pass on’ to inspire people to leave a gift to their favourite charity in their Will. To make it even easier for you to leave a gift, McClure Solicitors is supporting us by offering a free Will service for a donation to the charity. Bowel cancer is the UK's second biggest cancer killer. Almost 16,000 people die from the disease in the UK every year. You can help us change this by leaving a gift in your Will. It’s easier than you might imagine, and however big or small could result in real change in the way bowel cancer patients are diagnosed and treated saving thousands of lives in the future.